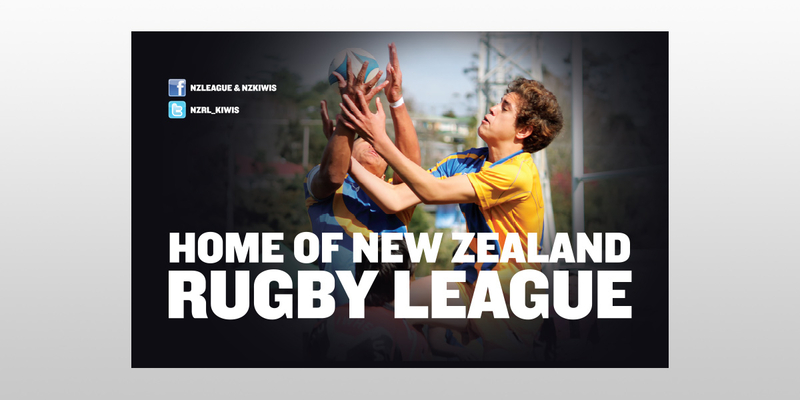 Q: Can you do billboards in time for the next Warriors home game? 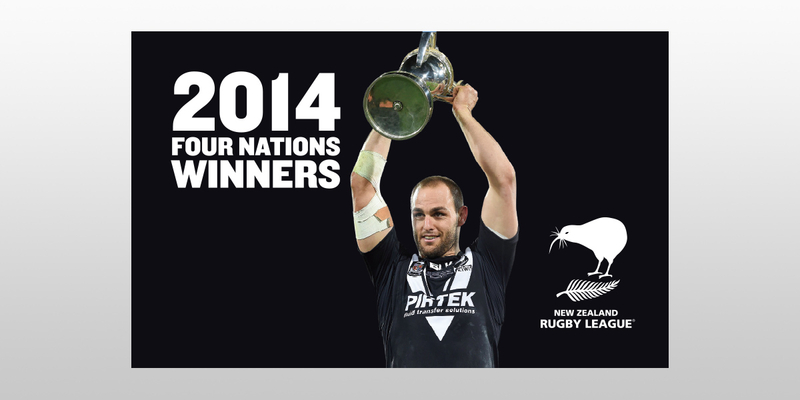 Angle: Home of New Zealand Rugby League. 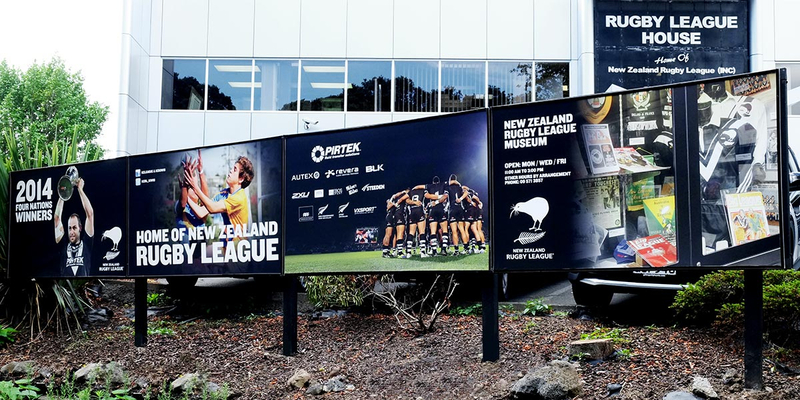 New Zealand Rugby League’s head office is located opposite Mt Smart Stadium in Auckland – home of the Vodafone Warriors. On match days, there is lots of foot traffic in the area. 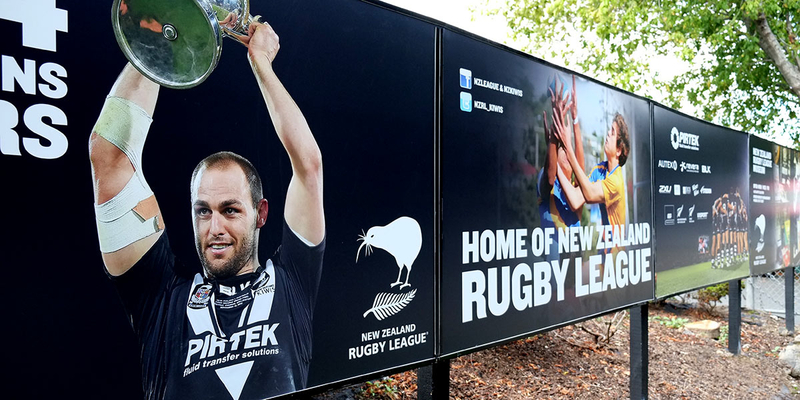 NZRL commissioned Angle to redesign their four out of date billboards to have higher imapact, to make it clear where NZRL is based and to connect with the large numbers of rugby league fans in the area. 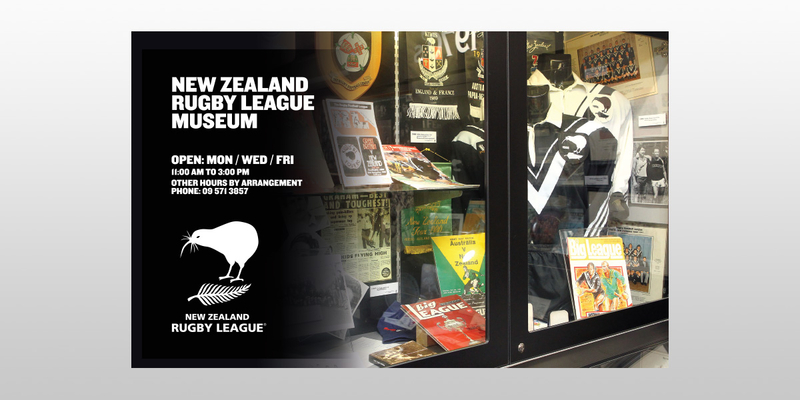 Each of the four new billboards celebrates a different subject: the Kiwis winning the 2014 Four Nations, Grassroots rugby league, NZRL sponsors and the New Zealand Rugby League Museum, which is located on the ground floor of Rugby League House. 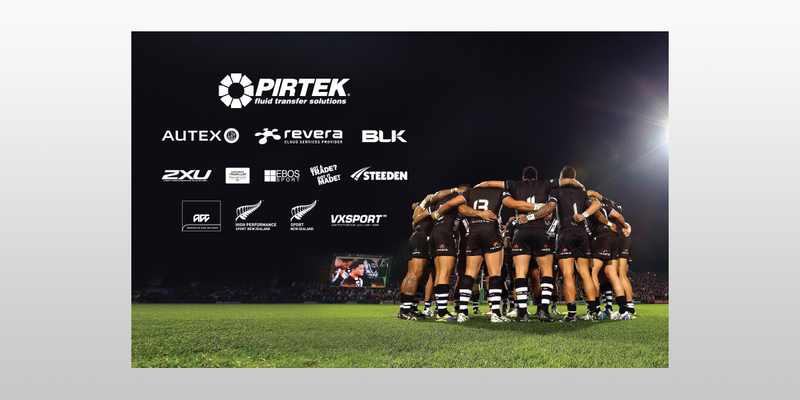 Design, production and installation was completed in time for the Warriors NRL clash with Parramatta Eels on Sat 21 March at Mount Smart Stadium.